Please add 0-60 mph in 4.4 s and quarter mile time is 12.8 s @ 111.8 mph. I was able to do a 1:15 at NJMSP Lightning in my bone stock Cayman GTS. That was a full second faster than my lap time in my 3.4 991 Carrera. 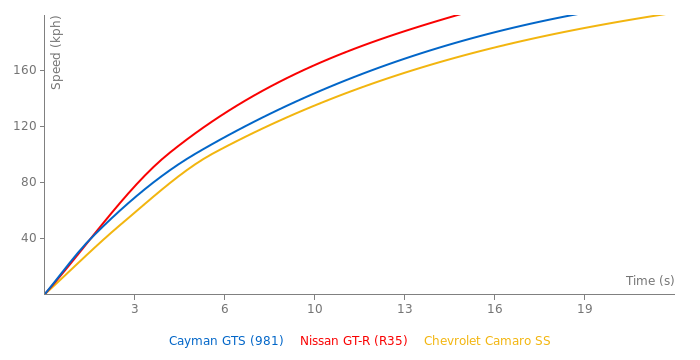 There is semi confirmed information that there will be GT4 version with propably 3.8 and under 400 hp. Well i hope the time wtih 911 Porsche protection politics is over. This would be a rival to a Z4. not really a rival to the M4 coupe. This is a small 2 seater mid-engine sports car. M4 is a small sports saloon with 5 seats. I agree Piorun. 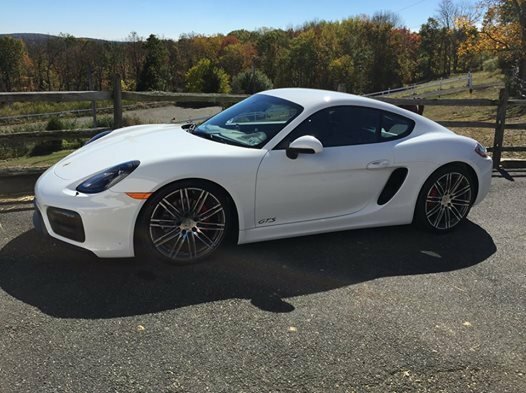 This car begs the question, just how good can the Cayman be is Porsche gave it the full 911 treatment? If Porsche really care about performance(like making the GT3 PDK only) then why not focus on the best/most capable car you have? 340 hp in the fastest Cayman is still 10 less than in the least powerfull 911 with 350 hp. 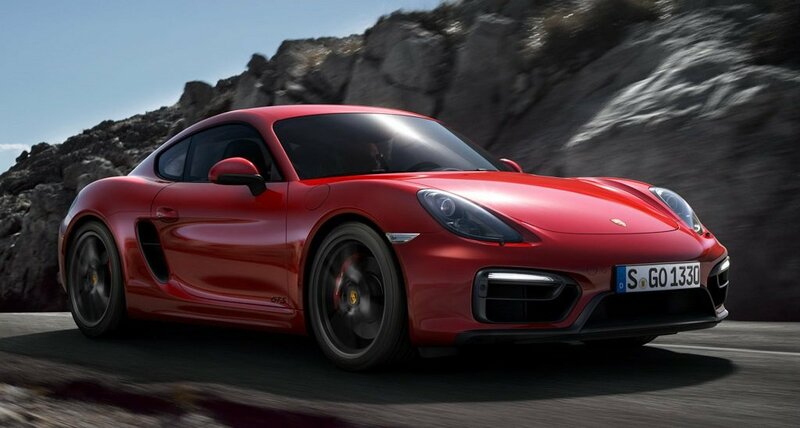 Porsche want place Cayman under 911 for all costs. This is shame. 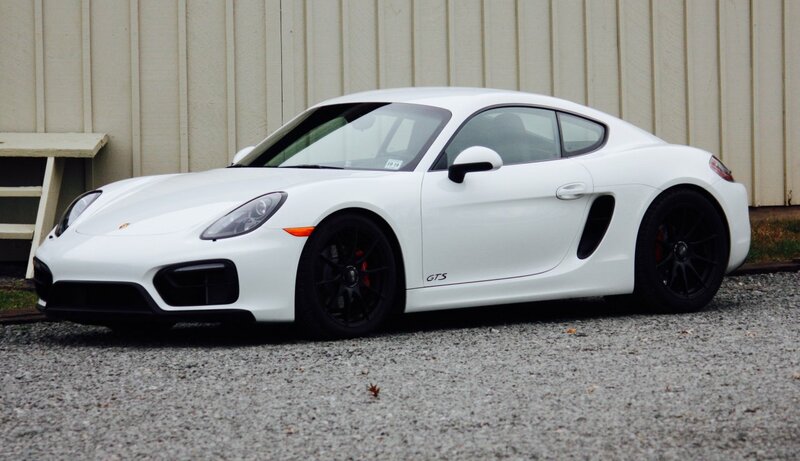 I would love to see Cayman with 3.8 engine with over 400 hp but it will never happend.